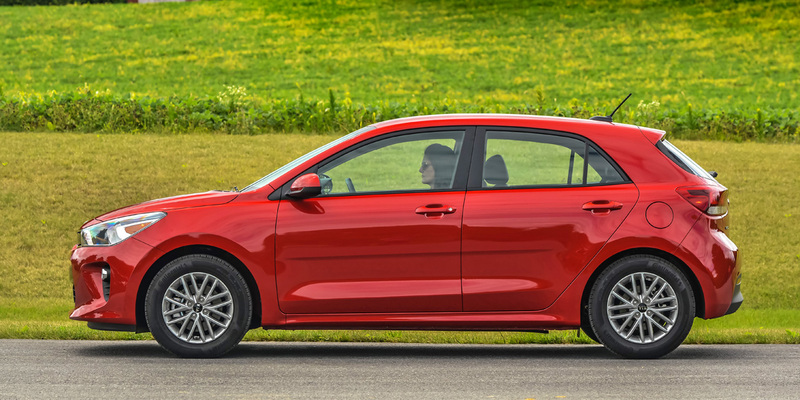 CG Says: The 2019 Kia Rio drops the base LX hatchback and the top-trim EX models, although most of the EX features are now part of an optional Technology Package. The 6-speed manual transmission has also been dropped. Otherwise, Rio has only minor trim changes following last year’s redesign. Rio is a subcompact car offered in two bodystyles, a 4-door-sedan and a 4-door-hatchback that Kia calls a “5-Door”. 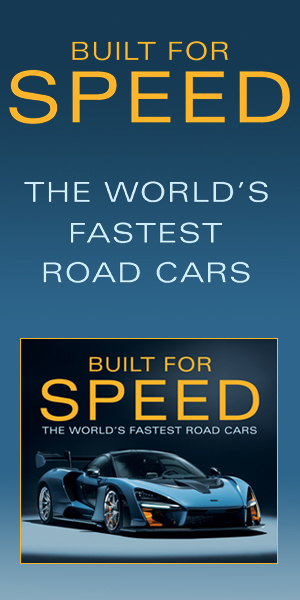 The sole engine choice is a 130-horsepower 1.6-liter 4-cylinder paired with a 6-speed automatic transmission. 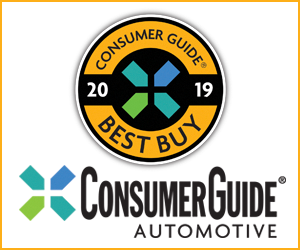 Available features include Kia’s UVO infotainment system with Apple CarPlay/Android Auto connectivity and forward collision warning with autonomous emergency braking. The redesigned Kia Rio is one of the best cars in the subcompact-car segment; it delivers impressive levels of comfort and refinement at attractive prices. It also has good power for the class and comes with a generous warranty.